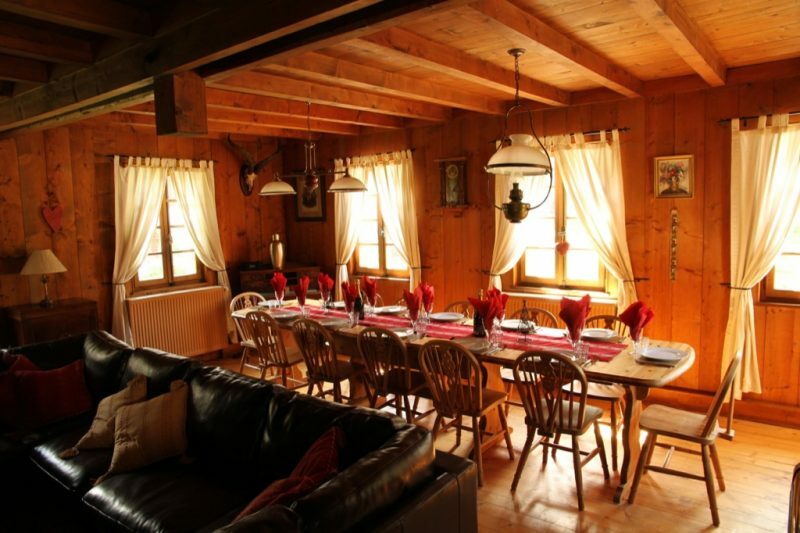 Chalet Beziere is a charming farmhouse located within a short 5 minute walk of the centre of Morzine which makes this chalet a super choice for groups looking to make the most of the lively apres-ski and nightlife on offer close by. 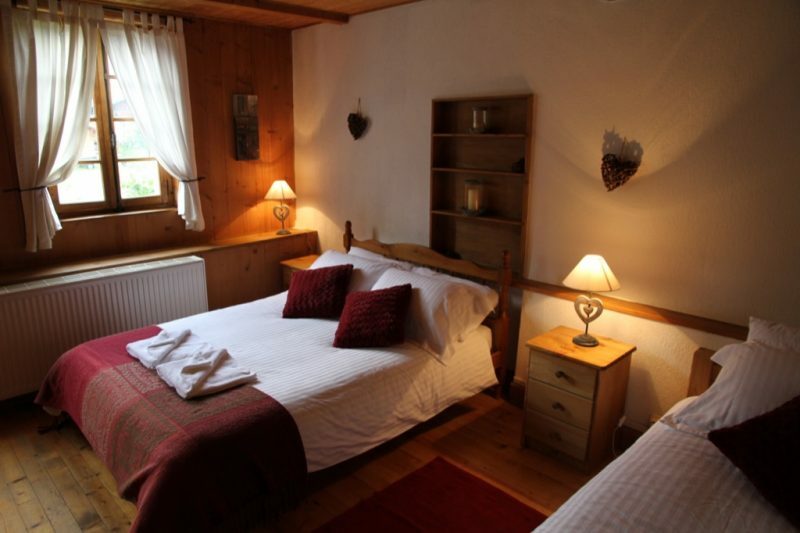 The chalet is a traditional affair, sleeping up to 14 guests in 5 bedrooms. 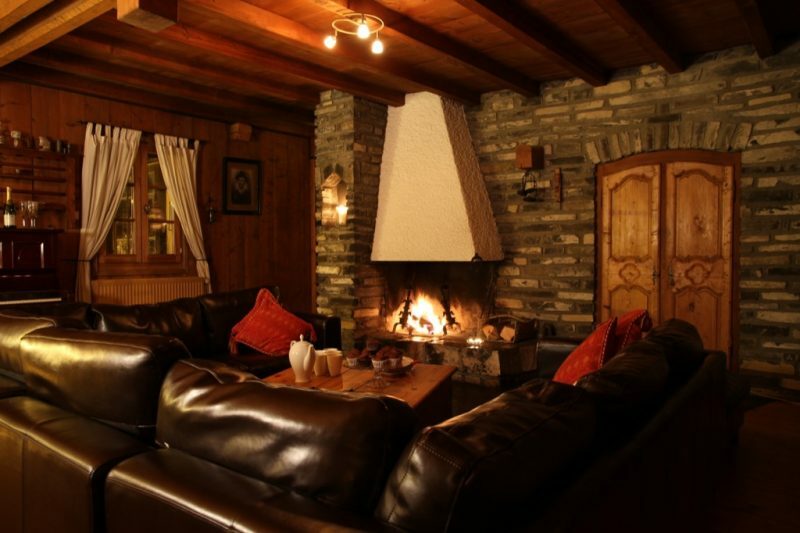 The decor continues the traditional theme, the living room is a lovely spot for relaxing in, thanks to the leather sofas and large open fireplace. 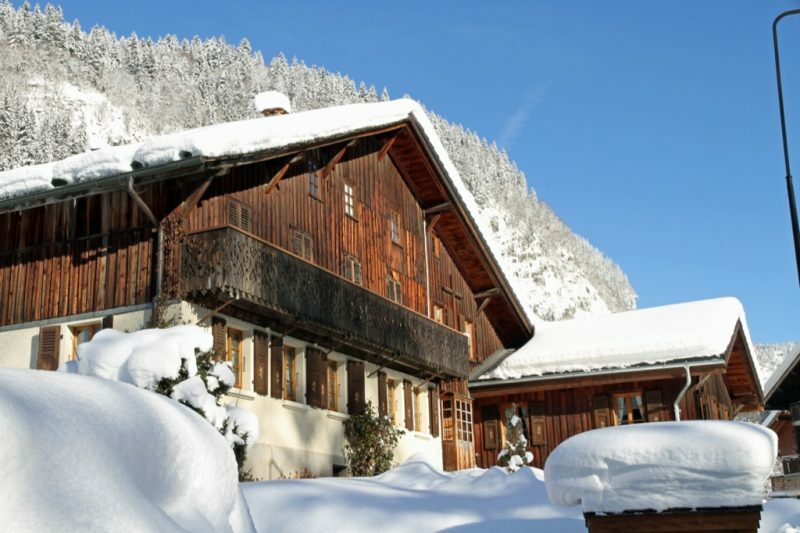 If that wasn’t enough pop outside into the garden for a soak in the hot tub or a spot of snowman building. 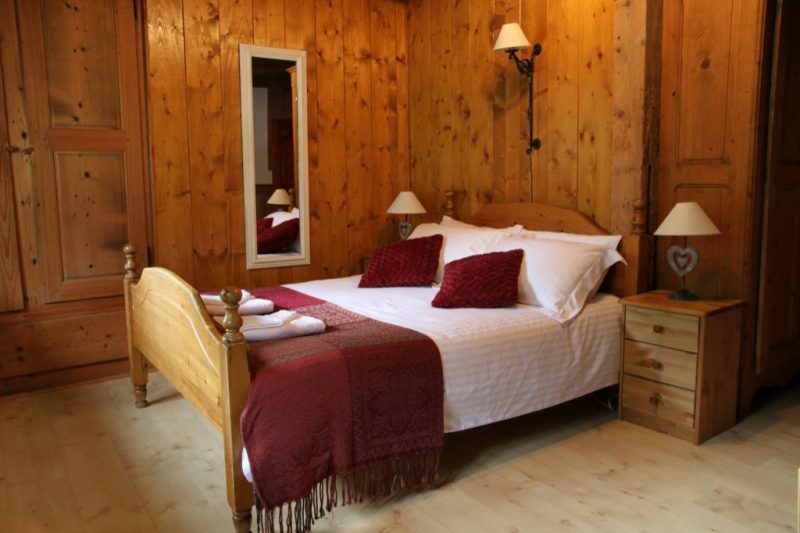 A lovely comfortable chalet, close to all the action and a hot tub to boot.